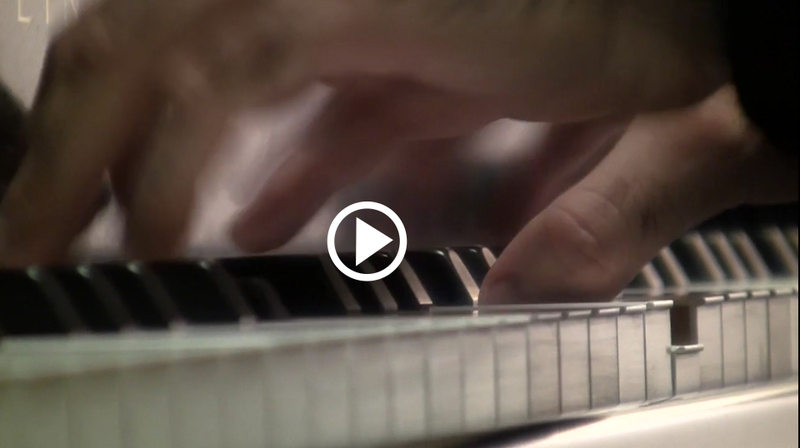 Documentary-short of an Italian pianist in Steinway Studios, NYC. Bridal look book shot in NYC. Models: Jeffrey Marsh and Aine Rose Campbell. Behind-the-scenes video of an NYC fashion shoot.